VYOMA Artspace and Studio Theatre is a state-of-the-art Black-Box Theatre in JP Nagar, Bangalore. 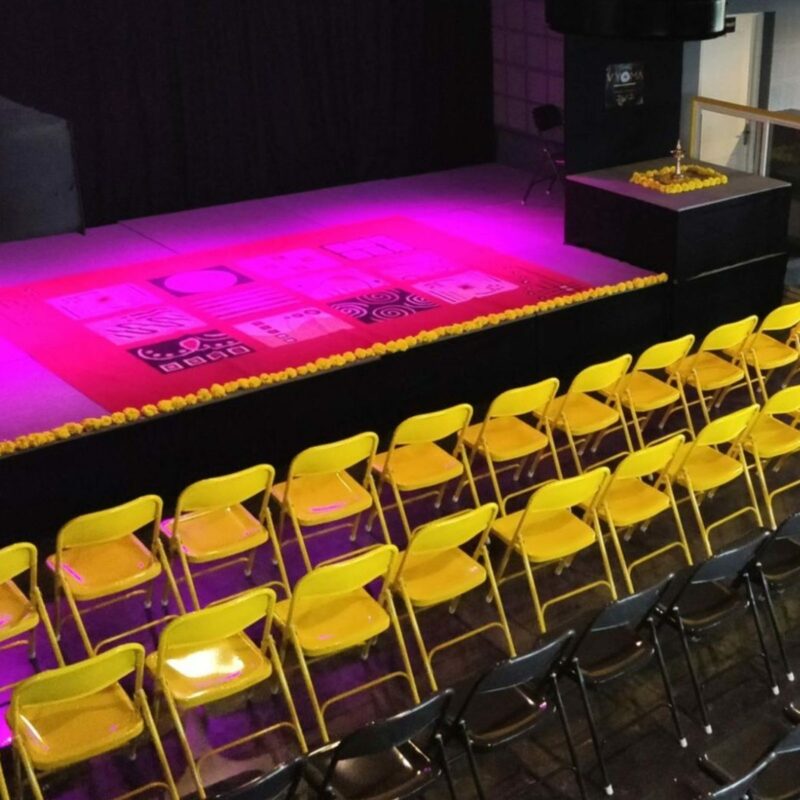 It has a unique flexible set-up that can accommodate Performances, workshops, classes, film screenings, Photoshoots, Lecture-demonstrations, meetings or any other purpose that you think possible! !